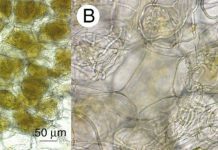 Results suggest that orchid mycorrhizal fungi can differentiate between niches in a constrained, highly resource-limited environment. 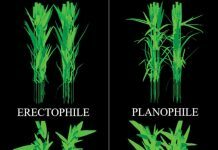 Many terrestrial orchids have an obligate requirement for mycorrhizal associations to provide nutritional support from germination to establishment. Nurfadilah et al. 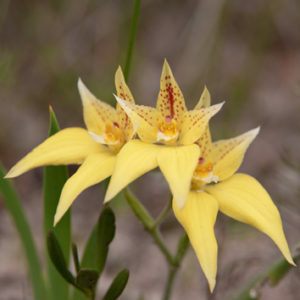 investigate the ability of orchid mycorrhizal fungi (OMF) to utilize a variety of nutrient sources in nutrient-impoverished (low organic) soils in south-west Australia, and find that each of the OMF accesses and effectively utilizes a wide variety of nutrient compounds, including carbon sources, inorganic and organic nitrogen and inorganic and organic phosphorus. 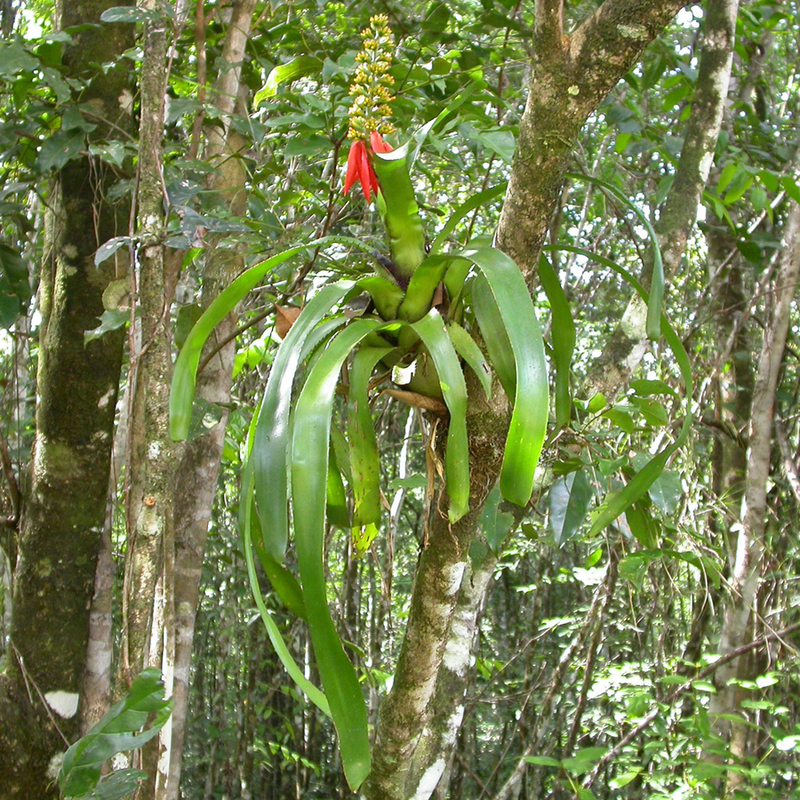 The results suggest that OMF can differentiate between niches (micro-niche specialization) in a constrained, highly resource-limited environment, and that a competitive advantage of nutrient acquisition via mycorrhizal associations exists, enabling orchids to grow across a broad range of environmental conditions. 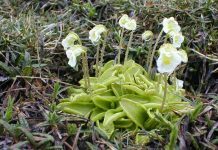 Next articleIs Drosera meristocaulis the carnivorous plant that walked?